When you first see the Giga Golf Fairway Wood, you will be reminded of the TaylorMade RBZ. This is due to the white finish of the head, and as most everyone knows, TaylorMade is the most popular club used on tour. The TRX Power Slot Wood is colored in black, white, and red and has a very clean look. The white head allows some players to align their shots better. The Body of the head is coated in black that has been treated to withstand the daily beating a club gets. The TRX Fairway Wood has the smaller/sleeker look that most new woods on the market have. The design is fresh and modern. 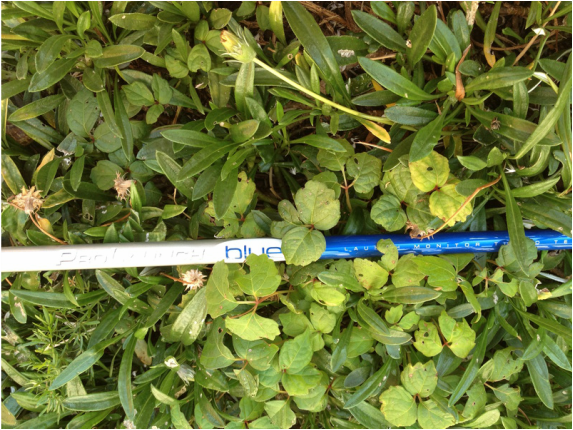 These clubs are built with the best materials unlike those crazy clone companies. This is what is key about Giga Golf Company. They offer a high quality product so cheap you feel as if the clubs won't perform. This misconception is not true and I dare to you try them. 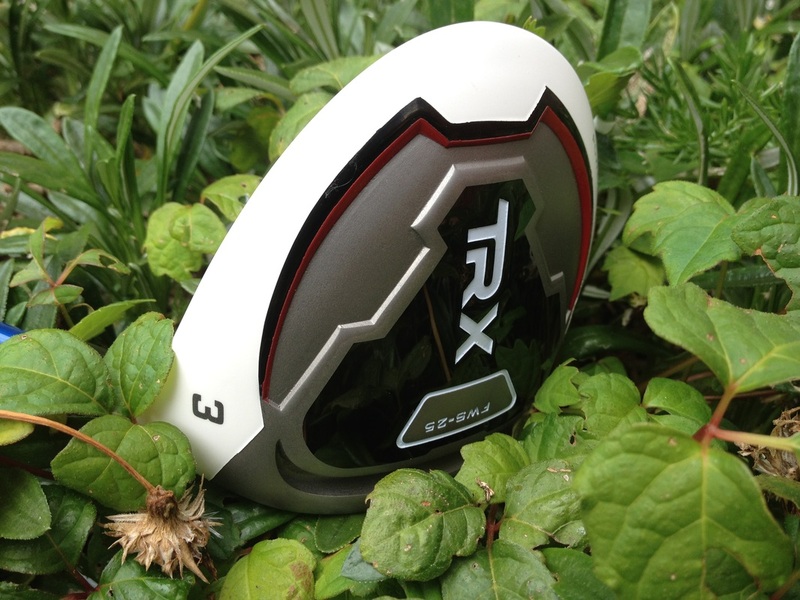 The TRX Power Slot Fairway Wood has a 2 piece body/face. The reason for the 2 piece design is so they can use a higher COR stainless for the face and a durable one for the body. The two pieces are put together with a plasma weld. You never hear of such attention to detail from a club that is under $100 dollars. 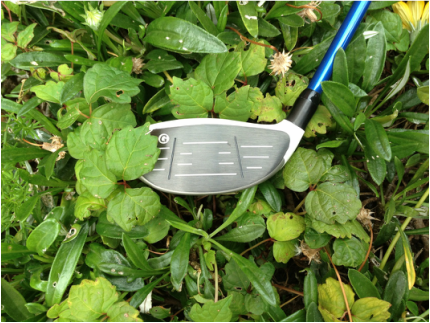 The Giga Golf TRX Power Slot is built to last. When I received the Giga Golf TRX Power Slot Fairway Wood I couldn’t wait to try it out. If you’re like me, you have probably have never heard of Giga Golf in your life. Don’t let this be the reason you don’t give them a chance. Giga is an up and coming brand with a high quality product. After using the TRX Fairway Wood I was a believer. Not only do you have a chance to buy a high quality club for a low price but you are able to get quality shafts and grips as well. 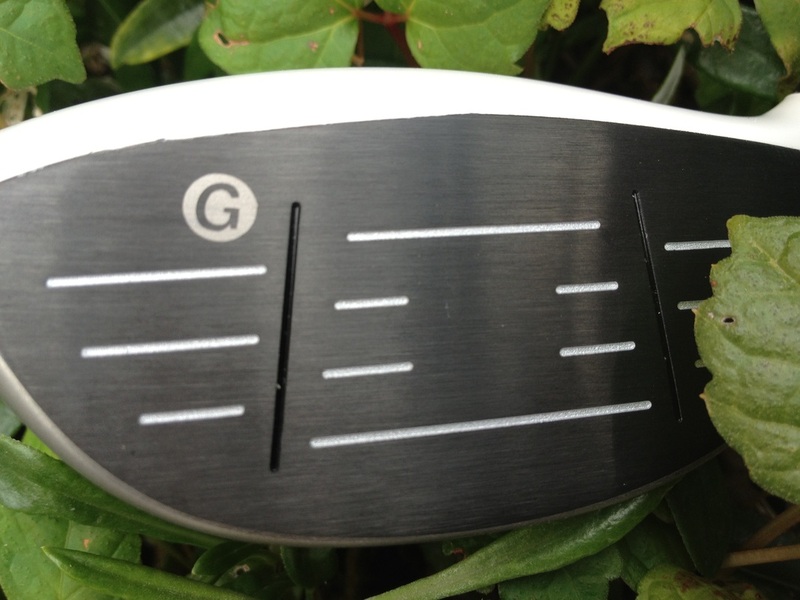 Here is the Golf Review Guys review on the Giga Golf TRX Power Slot Fairway Wood. 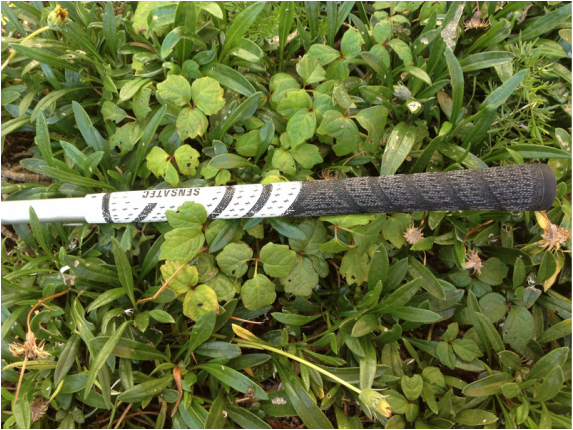 When I first swung this TRX 3 wood, I hit the floor and the ball rolled about 20 feet into a creek. I had three of my buddies around and of course everyone was laughing. I teed up again and drilled the ball while they were still laughing. The ball bounced and rolled right onto the green…. 250 yards away. I pulled a birdie with that extra stroke. This was the first time I ever hit the Giga TRX Fairway Wood. The Giga TRX Power Slot Fairway Wood has the same feel as an RBZ by TaylorMade. What’s different is the price and the sound. When you make good contact, you feel and hear something amazing. The club rings at impact and you truly can feel how good of a shot you have made. Not only have I felt this club in action but a few buddies have all said the same thing. Everyone wants to be apart of the Giga Golf Team. My brother has been looking into buying a new Fairway Wood and was about to pay top dollar. Ever since I let him try the Giga Golf Fairway Wood, he won’t stop talking about it and ordered one the next day. I am telling you, when you hit this Fairway Wood you will not be disappointed. Also your wallet will feel pretty good as well. When people think of off brand golf clubs, most believe them to not be made with the best materials or just made terrible. This is true about most “clones” because they focus on price alone. Sometimes you need to read a little more into the brand to see what they are all about. Giga Golf has been making clubs for over 15 years now and seems to have everything dialed in. They are not your typical "clone" company. They use styles of today, but in a way which allows the user to get a quality product for less. The company designs their own tooling unlike many other "clone" companies. But what stands out is the commitment to greatness that they strive to produce. 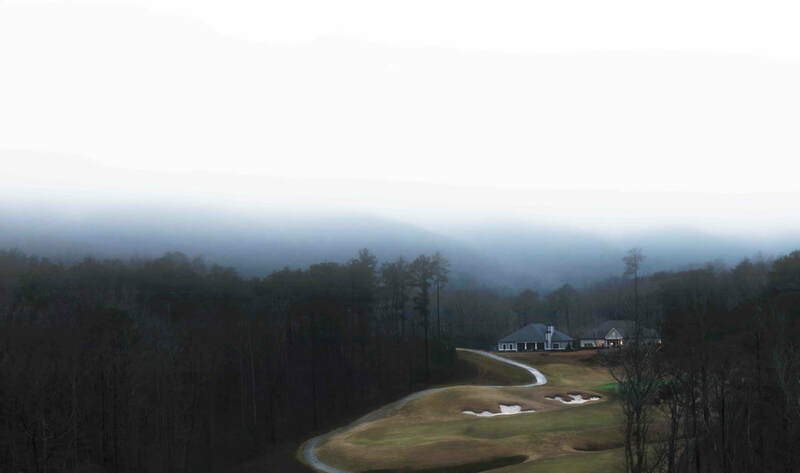 Giga Golf develops and tests their products to guarantee greatness. The company has an amazing team and I was even able to talk to the President, Rob, who was very easy to talk to and proud of the Giga Brand. I really enjoyed playing the game of golf with the Giga Golf TRX Power Slot Fairway Wood. I did not know what to expect when I first started using the wood. Now after over 5 rounds, I can say the TRX is an outstanding Fairway Wood for the price. I believe you won't find another high quality club at this price from any other brand besides Giga Golf. I don't think this will be the only time you hear about Giga Golf. Keep an eye out for more reviews on their many different clubs. You can find Giga Golf clubs online through their website. Click Here.